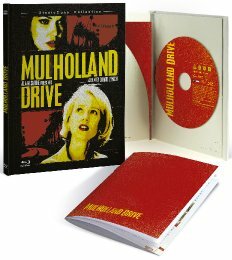 In MULHOLLAND DRIVE, DavidLynch takes the viewer on a memorable neo-noir trip through Hollywood's dark underbelly in a mystery that blurs the lines between fantasy and reality and features astonishing performances from Naomi Watts and Laura Elena Harring. In Hollywood Rita, a young woman, looses her memory after a car accident. She meets Betty, an Australian actress who just arrived in Los Angeles. With her help, Rita tries to find her memory, and identity, back. 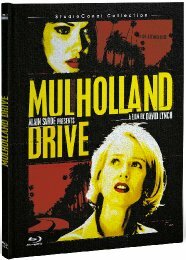 Lynch dispenses with a conventional narrative in favour of an hallucinogenic assault on the senses that will stay with you long after the credits roll. Adam Woodward has worked as online editor for Little White Lies magazine since 2009 and currently writes for a number of film-related publications, including Playground magazine and Eye For Film.